If you fancy a real craft getaway, a creative retreat -Come and join us for our Autumnal craft retreats. All our craft holidays combine a little of everything we love -crafts, gentle walking, healthy food and a touch of morning yoga with Joany, for those who fancy it. This year we have one running in September and another in October. 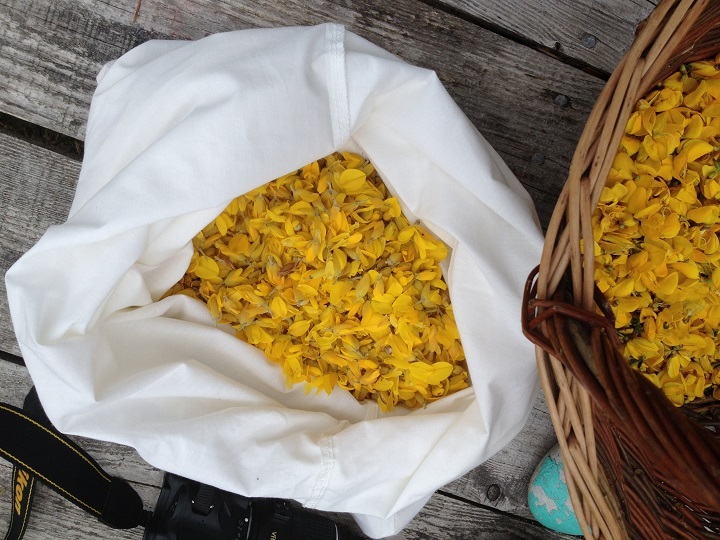 Our September week combines, natural dyeing, eco printing, felting, gentle walking and optional yoga with Joany. Enjoy time outside dyeing and walking but also as the Autumn arrives it is lovely to have cosy days indoors learning or improving craft skills. We start the week making our natural dyes, walking in the woods foraging for plants, lichen and bark. Over the next two days we will dye fleece, silk and cotton over 25 beautiful shades. The course teaches traditional methods of dyeing fleece as well as more modern methods such as eco printing, using plants and leaves to print on silk. Each guest will take home their own unique silk scarf printed using flowers and leaves they have foraged. Just being outside, making fires and creating colour from plants is such a relaxing experience. 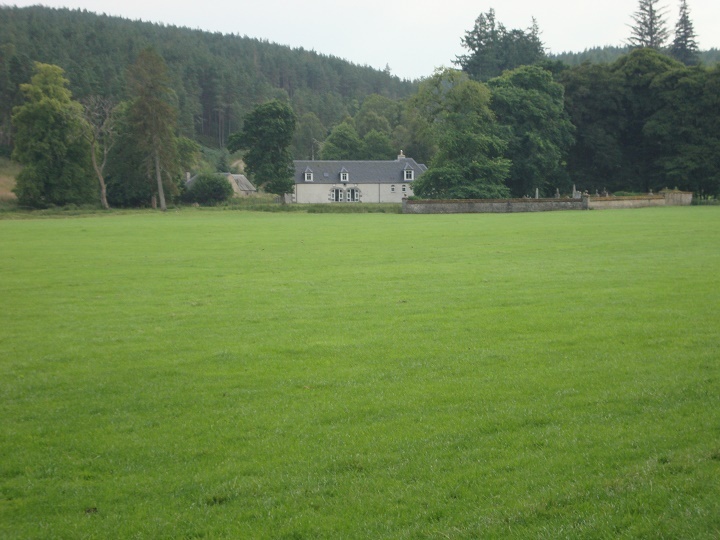 We will take time to explore the local area, walking along the river at Corrimony, visiting its famous chambered cairn and walking in the RSPB reserve, which is just on our doorstep. We spend a day in Glen Affric (known as one of Scotland’s most beautiful glens). The second half of the week is spent felting and walking. We spend a morning visiting Plodda waterfalls, one of the tallest waterfalls in Britain and the afternoon needle felting. Have a go at wet felting with some of the fleece we have naturally dyed, create pieces inspired by the landscapes around us. Our final day is spent walking above Loch Ness, enjoying the view of this iconic loch. Optional morning yoga is a very relaxed affair and is designed as a good stretch to start the day for mind and body! The sessions are suitable for complete beginners. Joany teaches Hatha yoga, which is gentle and easy to follow. Evenings include a relaxation session at the Old Stables as well as local storytelling and music with Ele. Our accommodation at the The Old Stables has been especially chosen for our retreats; it is a beautifully converted building, which has twin, double and en suite rooms. There is plenty of spaces to relax and unwind and stunning views all around. Set in farmland next to the river, it is a perfect escape. Our September retreat runs from Saturday Sept 14th – Sat Sept 21st 2019. Prices range from £945 (twin to share) £1045 (single room) £1095 (ensuite). 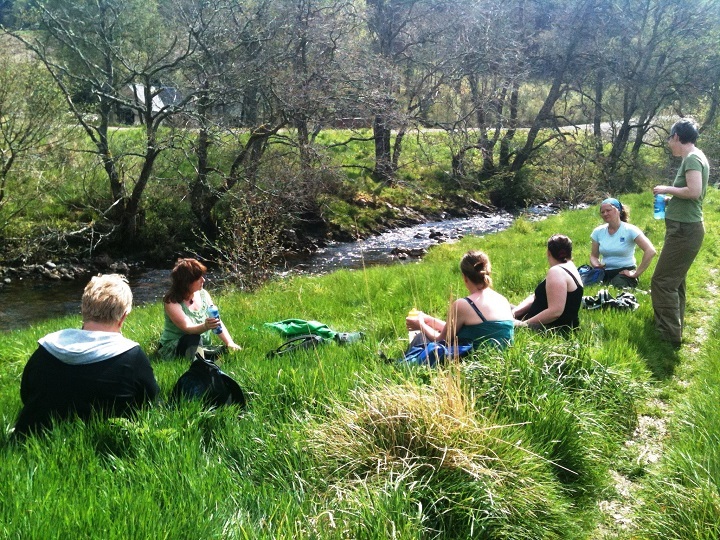 Our October retreat, is a chance to get cosy and enjoy the changing of the season..we have included, Batik, Shibori, Eco-printing and Felting workshops through-out the week, as well as two days of walking, as the end of October is the best time to see the stunning Autumnal colours in Glen Affric. Just like our September retreat there will be optional morning yoga with Joany and then the days will alternate between craft and walking. We will start the week with an eco-printing workshop, using leaves and other dyes to print on cotton and silk. 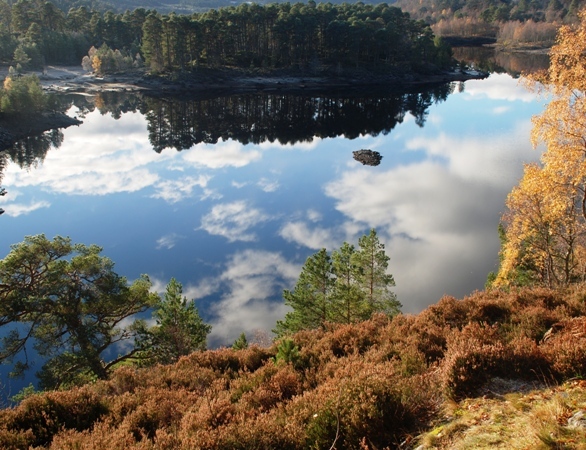 We will spend a day exploring Glen Affric in all its Autumnal glory and following days, learning the ancient techniques of Batik and Shibori, both using resists to create patterns on cotton. 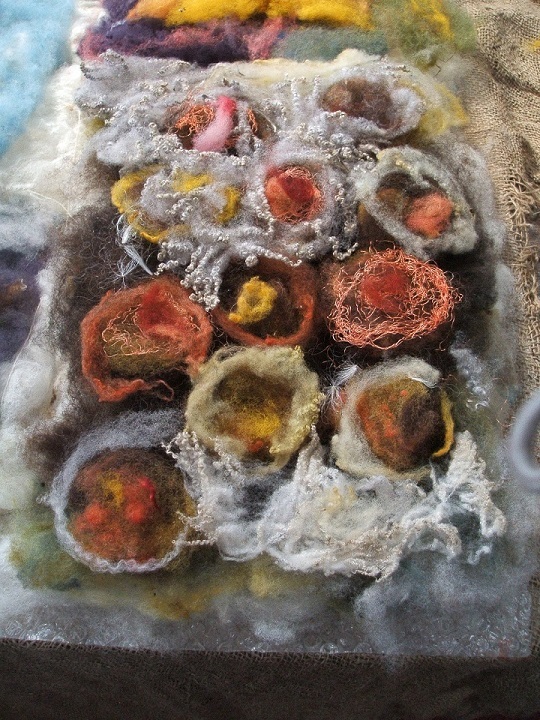 The second half of the week will be spent learning felting techniques, using our own naturally dyed fleece and walking locally, exploring Corrimony and its famous chambered cairn. Our October retreat runs from Saturday Oct 26th- Friday Nov 1st 2019. Prices range from £845 (twin to share) £945 (single room) £995 (ensuite). We pick all our guests up from just outside the train station in Inverness on Saturday at 5pm and we drop everyone back on their departure date by 10am. Inverness can be easily reached by train or plane (Easyjet, Flybe). The airport is 30 minutes from Inverness and there is a regular shuttle bus. If you are travelling from overseas, there are lots of options including flying into London, Edinburgh, Glasgow, Manchester and more. There are daily flights from London to Inverness or take the train. It is a lovely train journey from Glasgow or Edinburgh up to Inverness.